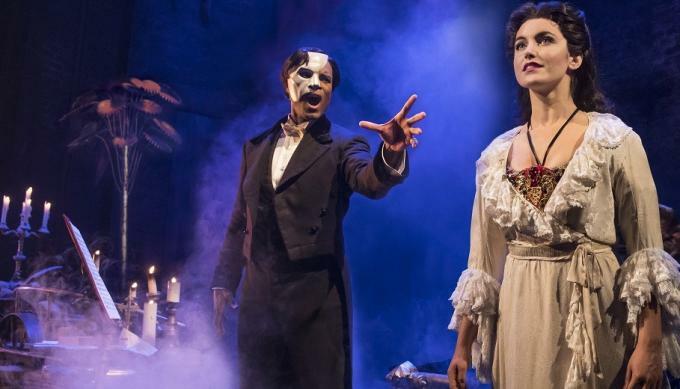 Everyone's snapping up tickets to The Phantom of the Opera – coming to Majestic Theatre on Friday 5th April 2019! Out-of-this-world entertainment that will have you on the edge of your seat, The Phantom of the Opera is the must-see show of the year! Click the button above to get your tickets today.